The Wood Automotive Group includes seven dealerships, a collision repair centre and an online pre-owned sales lot. 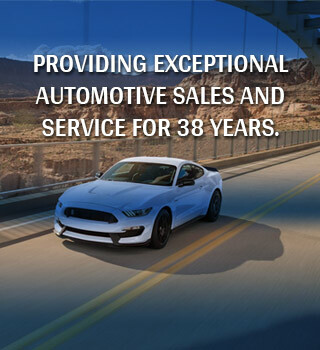 Our company and all our dealerships are committed to providing exceptional customer care and satisfaction. The customer comes first in everything we do. The Wood Automotive Group offers you an incredible array of new vehicles including Ford, Chrysler, Dodge, Honda, Jeep, Lincoln and Ram. Pre-owned inventory includes hundreds of models from all major manufacturers. From students looking for a reliable little car to get to school to businesses leasing a fleet of custom-designed work trucks, the Wood Automotive Group has the right vehicle for you. Giving back is a cornerstone at the Wood Automotive Group. We support the efforts of our staff who volunteer thousands of hours as coaches, community leaders and fund raisers. Our community contributions total more than $11 million supporting dozens of charities and not-for-profit organizations.